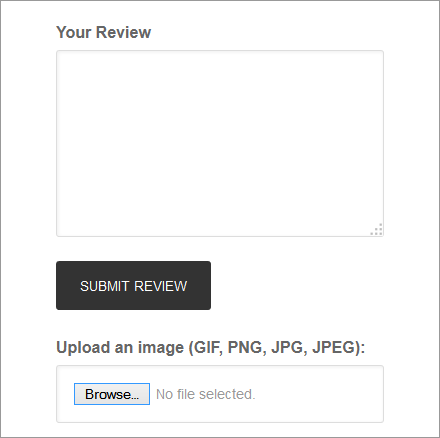 The User Reviews Image add-on adds a new field to the user reviews form to allow your website users to upload and attache an image when submitting a review. 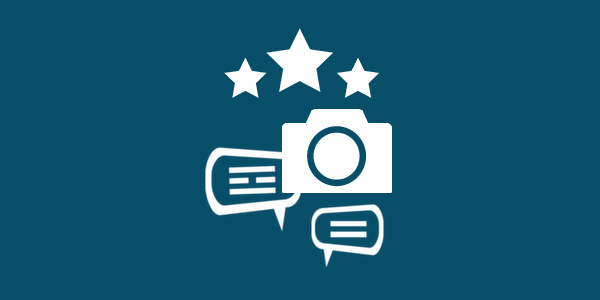 If a user uploaded an image, it will show within her/his review. To add the image field to the user reviews form, all what you have to do is to install and active the add-on on your WordPress website. The add-on will then work automatically on user aggregate reviews. 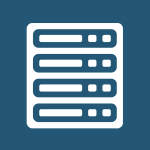 - Added compatibility with WordPress 4.4 responsive images. - Fixed a front-end notice on 404 pages. - Added a new comment meta to allow editing image attachment id within comment edit page. - Added a new column for review image in comment list page. 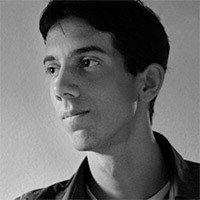 - Fixes image not showing in user reviews by setting comment id. 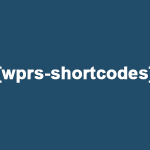 - Fixes an error when WP Rich Snippets plugin is deactivated. - Added check if user is author, then do not display the image upload field. 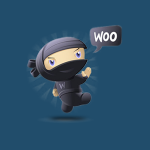 - Added check if user is author, then do not load script and styles.